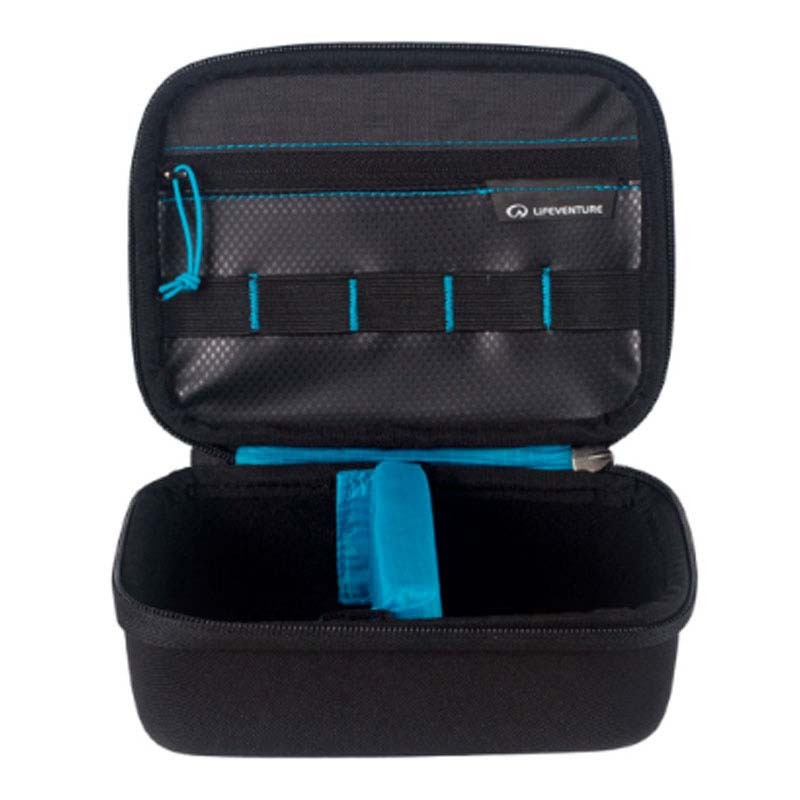 Protect your gear with this robust tech case. 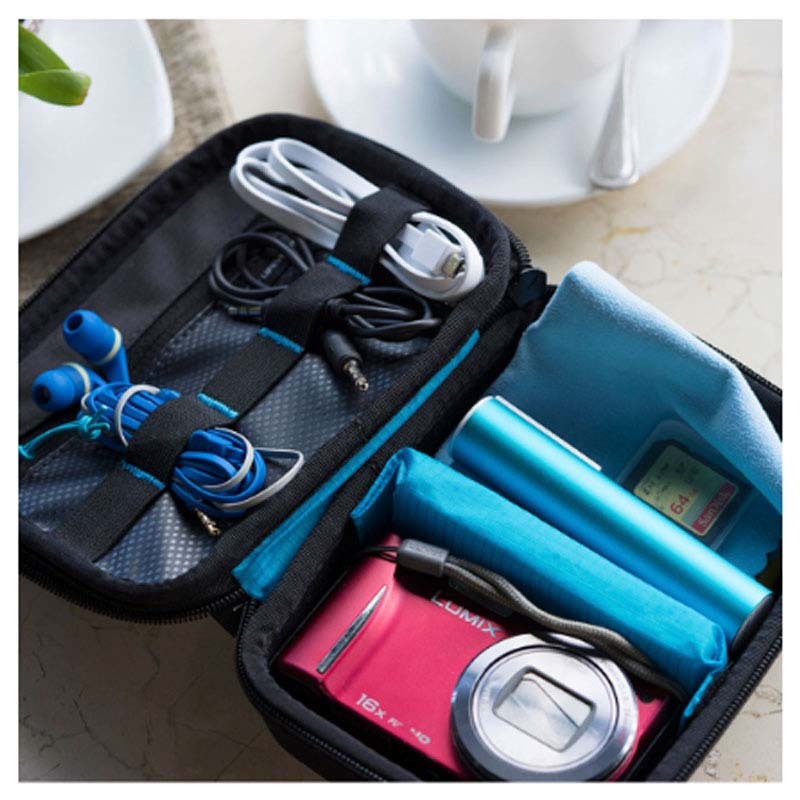 Made from tough, durable fabrics, this handy compact case is great for packing your tech when you're on an adventure. 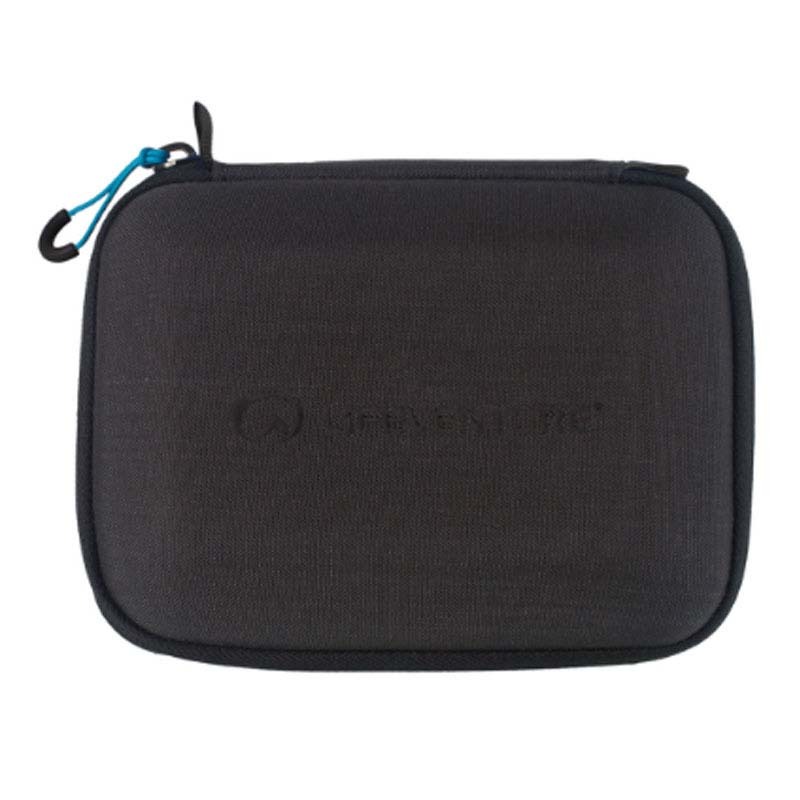 Included are 5 cable tidies, a soft padded adjustable divider, soft protective fleece lining and a tough outer structure. 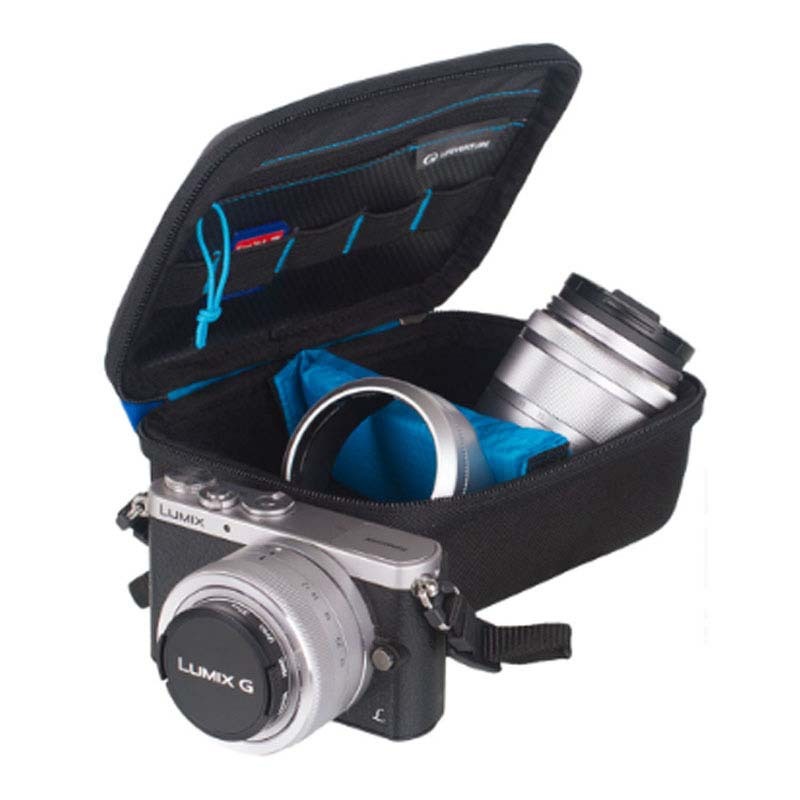 Ideal for action cams, camcorders, compact and system cameras.